Earlier this year, HMD Global launched a batch of devices with dual names. The Nokia X6 and Nokia X5 were launched in China. Both devices were also launched in India, but under different names: Nokia 6.1 Plus and Nokia 5.1 Plus. 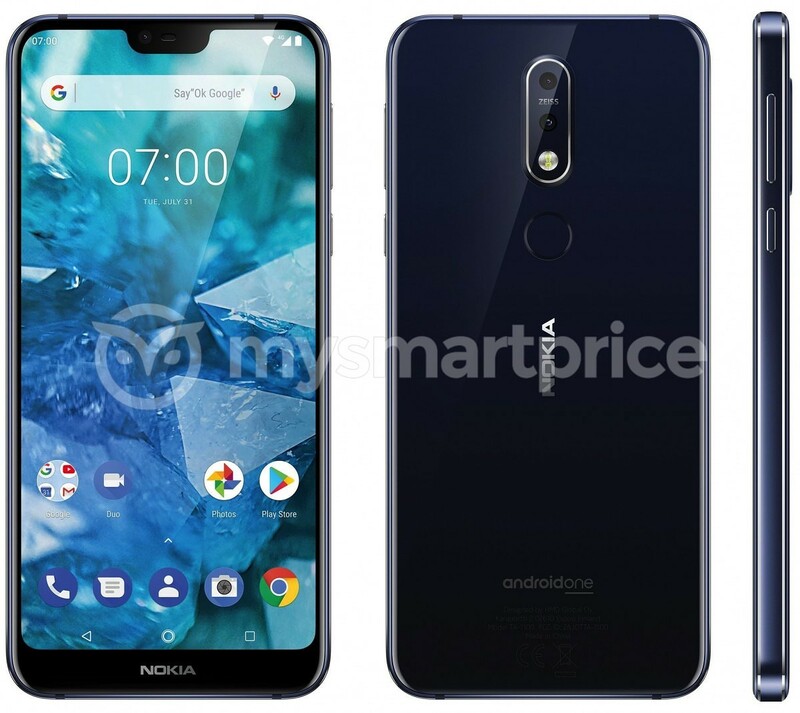 HMD Global has been working on the next device in this line, the Nokia 7.1 Plus, and we have our first look at it. We don’t know much about the actual specs of this device yet, but the leaked render above reveals a few details. First, the Nokia 7.1 Plus has a display notch just like its predecessors. On the back of the device, we can see dual cameras with the Zeiss logo, confirming the presence of Carl Zeiss optics. The fingerprint scanner is also on the back of the phone. The last important detail from the back is the Android One logo, which means this device will likely launch with a near-stock version of Android 8.1 Oreo or possible Android Pie. Other details we can gather from the render include a metal chassis with glass on the back. The rumored specs at this time include the Qualcomm Snapdragon 710 SoC, 6GB of RAM, and 128GB of storage. The estimated price is Rs.25,000 in India. Nothing about the Nokia 7.1 Plus is super solid at this point, so a lot can still change. We’ll keep an eye on it.